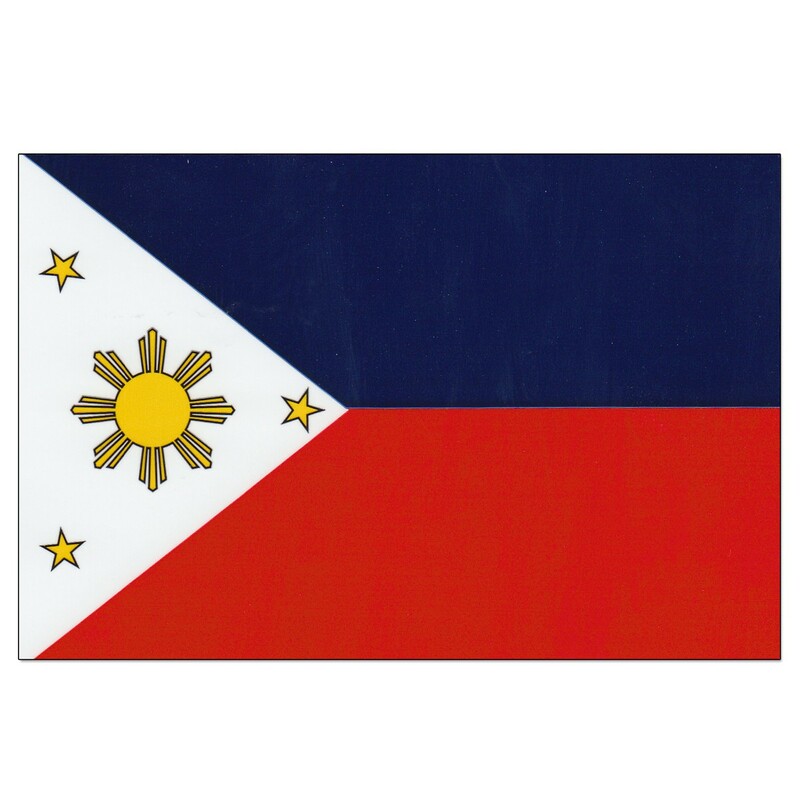 Washington Express Visas provides expedited document authentication and legalization to the Philippines Embassy. Washington Express Visas offers same day pick-up and prompt, reliable Philippines document authentication and legalization processing available 24 hours a day. When others tell you it will take weeks to get your documents, call us and we can do it in mere days. We will walk you through the process step-by-step and immediately notify you if any problems or delays occur. Your documents can either be picked up and returned directly to your office, or you can send them to us via FedEx, UPS, etc. to our Processing Office. Washington Express Visas is an experienced document processing provider. We can help you complete your application timely and accurately in order to avoid delays. We can also file & process your application for you for a fee. However, you can also fill out and submit your application for free (excluding embassy fees), by visiting the Philippines Embassy website. Please note that we have no affiliation with any government embassy or agency. A cover letter, addressed to the Consular Section, indicating service/transaction requested and complete contact details (telephone number, postal address, email address) must be submitted with the documents. Photocopy of a valid passport or government-issued identification card. Please make sure you have followed the all the steps required for authentication before submitting your document to the Philippines Embassy/Consulate-General for final legalization. Your document must be authentic, intact and legitimate. The Embassy/Consulate-Generals will NOT authenticate a document that contains illegal contents under Philippines laws or may cause potential threats to Philippines national or public interests. Single affidavits/certificates intended to be used for marriage registration in Philippines and certain adoption documents regarding marital status, health status, or criminal records are only valid for six months from the date of issuance. The Embassy / Consulate-Generals will NOT authenticate a document if it becomes invalid.